For parents, it can be hard to tell whether your child’s illness requires antibiotics or if there are other ways to effectively treat his or her symptoms. 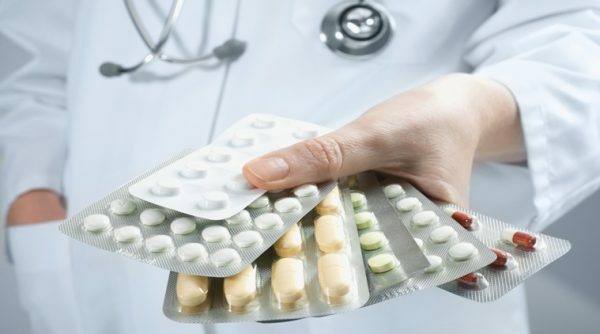 To prevent overuse of these drugs, it’s important to know when home remedies can be used instead of antibiotics. “Instead, Dr. Casper suggests offering your child warm liquids, such as tea or soup. These can have a soothing effect and loosen mucus. Over-the-counter saline nasal drops or saline spray also can loosen nasal mucus. Try running a cool-mist humidifier in your child’s room or using steam from a hot shower for additional relief. The Ecology Action Centre and the Canadian Biotechnology Action Network are hosting an international expert in genetically modified organisms at talks in Halifax, Truro and Charlottetown this week to try to answer that question and others. Lucy Sharratt, a coordinator with the biotechnology network, said genetically engineered salmon is already available to Canadian consumers, and genetically modified apples and potatoes have been approved in Canada but aren’t yet on the market. 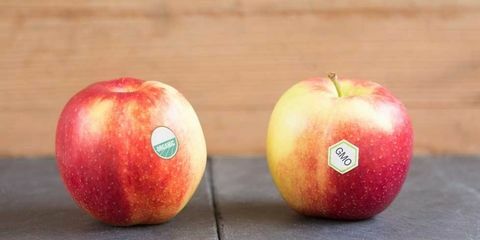 If that product is sent to market and it’s not labeled, survey data shows people are likely to buy fewer apples to avoid eating a GMO, she said, and that could have an economic impact on growers everywhere, including the Maritimes. 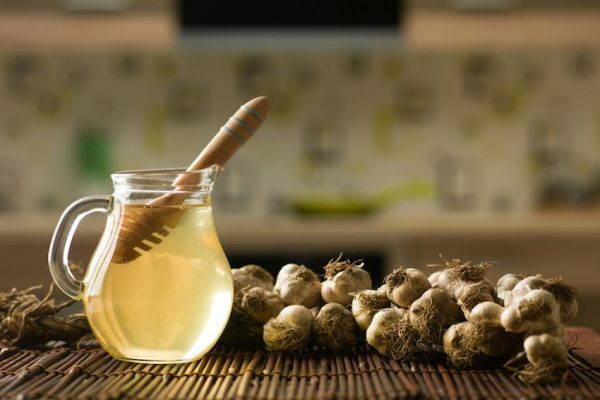 Antibiotics or Home Remedies: What’s best? For parents, it can be hard to tell whether your child’s illness requires antibiotics or if there are other ways to effectively treat his or her symptoms. 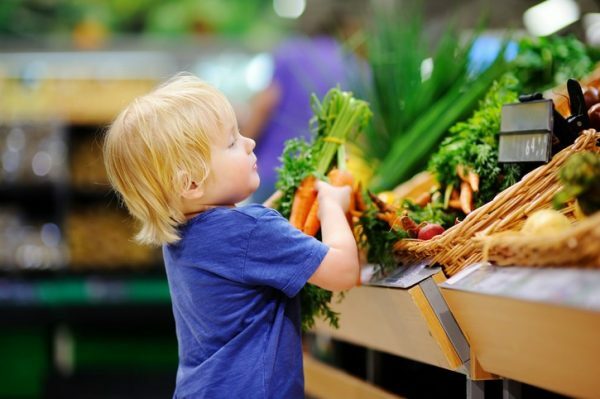 “Children’s ear infections usually improve within two to three days, especially for kids who are 2 years or older. If your child’s health does not improve within a few days, it would be wise to take them in to see their provider,” says Tiffany Casper, D.O., a Mayo Clinic Health System family physician. • Your child is 6 months old or younger. • Your child is between 6 months and 2 years old and has moderate to severe pain. • Your child is 2 years old or older and experiencing severe symptoms. So here are just some of the reasons it is unlikely you can eat masses of cake, fast food, and sugary processed snacks while dropping the kilos. While we often talk about weight loss as a universal concept, the reality is that every single person has a unique set of genes, lifestyle, and behaviors that ultimately means the specific variables required for fat metabolism and sustainable weight loss will be different for every single person. The CICO Diet sounds appealing — eat cake and lose weight but it is important to remember it is difficult to keep daily calorie intake controlled when high calorie, processed foods including fast and fried foods, cakes, biscuits, chocolates, and pastries are being consumed. If it feels like you’re trying to do too many things at once lately, you’re not alone. The average American worker gets just over 10 minutes of work done before getting distracted by something, whether it’s important or not. More than 40% of Americans admit to browsing the internet while watching TV, and nearly half of us check our email at the movie theater (not cool, by the way). Most of us know by now that juggling—or trying to juggle—all these responsibilities at once means that other priorities fall by the wayside. Too often, our efforts to live a healthy lifestyle get swallowed up in a sea of screens, notifications, reminders, and to-do lists. A healthy diet, quality sleep, and staying active are all important factors. 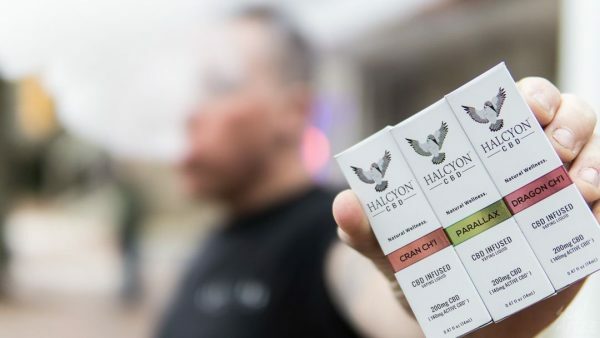 But there are some other easy decisions anyone can make to imbue their day with a little extra balance, like integrating CBD into their daily wellness routine. CBD (or cannabidiol, if you’re feeling wordy) is one of the many cannabinoid compounds present in cannabis. Unlike its more well-known cousin THC, CBD is not psychoactive, meaning it doesn’t produce the head-swimming highs that are often associated with cannabis consumption. Is Insulin Resistance Linked to Diet Quality? A new study published in the Journal of Nutrition examined the role of diet quality in increasing rates of insulin resistance in a Chinese population. As you consume a meal, glucose (sugar) from the carbohydrates you ingest is released into the bloodstream. This triggers a response causing your body to produce the hormone insulin, enabling the glucose to be absorbed by the cells in your body to be used for energy. As the glucose enters your body’s cells, the concentration of glucose in your blood decreases. Insulin resistance is a condition in which cells cannot respond normally to insulin. This leads to high blood sugar, which eventually leads to type 2 diabetes. Over the past 20 years, China has experienced rapid economic growth, concurrent with shifts in diet and physical activity. The diet of Chinese adults has shown declines in the intake of vegetables, legumes, and coarse grains alongside an increased intake of oils and animal-source foods. A new study published in The Journal of Nutrition examined the association of changes in diet quality with biomarkers of diabetes.In this study, 4,734 adults were assessed between 1991 and 2006. The diet quality of these individuals was measured longitudinally by the tailored Alternative Healthy Eating Index (tAHEI) where high scores indicate high diet quality, and low scores indicate low diet quality. Additionally, individuals who improved their diets over the course of the study also had lower values of diabetes biomarkers. Fasting blood glucose did show an association with any group studied. The Parliament of Uganda recently passed the National Biosafety Act 2017. The law is intended to provide a legal and regulatory framework for the safe development and application of “biotechnology”, not “Biosafety”, in the country. The advancement of modern biotechnology has been popularised as a powerful tool in alleviating poverty and enhancing food security. Uganda is a signatory to the Cartagena Protocol which mandates parties to ensure an adequate level of protection in the field of safe transfer, handling and use of living modified organisms resulting from biotechnology. 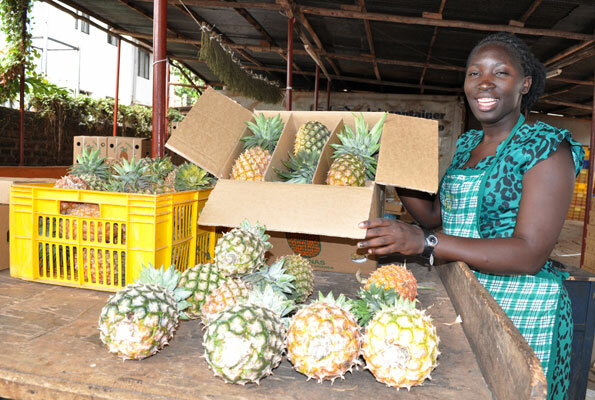 Over the years, Uganda has been progressively promoting the adoption of genetically modified (GM) varieties. A number of confined field trials have been conducted: for example, genetically modified (GM) bananas are being tested for resistance to banana bacterial wilt, black Sigatoka as well as the biofortifying banana with micronutrients with iron and vitamin A.
Uganda’s population is estimated to approach 40 million by 2020, with an estimated 70% below the age of 30. It is argued, therefore, that applying science, technology, and innovation will solve problems of food shortages, unemployment and wealth for the growing population. Biotechnology has been presented as a genetic quick fix that can solve Uganda’s food insecurity problems. This poses a number of questions: 1) Can Biotechnology overcome problems of food access, food shortages to farmers in Uganda? 2) Can the National “Biosafety” Act regulate GMOs effectively? Answering these questions requires a focused debate on the potential benefits and risks of applying genetic engineering and genetic modification in Uganda’s agriculture sector. Investing in GMO seed presents a significant financial risk for many small-scale farmers especially with climate change, volatility of markets, access to markets among others. Farmers will be forced to sell all or part of their harvests to cover input costs related to buying seeds – perpetually. Secondly, the National Biosafety Act that was passed recently is still lacking with regard to biosafety. It is not about “Biosafety” as is known in scientific structures and processes, but mainly GMOs in agriculture. The bill does not take cognizance of the Precautionary Principle as enshrined in the Cartagena Protocol. During cold or humid months, our skin doesn’t get the amount of hydration and moisturization it needs to stay healthy and supple. They say your lips give away the hydration levels of your body. Dry, damaged and chapped lips usually mean that the body needs more fluids. Warm water, soups, and green tea are your best friends for healthy hydration in cold months. In addition, here are some natural fixes to get smooth lips in winters. Most of us have heard of genetically-modified organisms (GMOs). What first comes to your mind when you hear this acronym? Many think of fluorescent mice or purple-colored carrots, but GMOs also encompass less dramatic examples: plants and animals that have been genetically engineered for disease tolerance or improved quality. The 21st century has not been tranquil for humankind. From chronic diseases to impoverishment, many of us have been facing the worst of nature over the last few decades. However, this era has also involved great strides in technology, a weapon that can be used to tackle these problems. GMOs can be beneficial to human health. You might have heard of Golden Rice, a genetically modified (GM) rice variety. This has a greatly enhanced proportion of beta-carotene, which is converted to vitamin A in humans. GMOs are used for more than just battling malnutrition; there is ongoing research on the large-scale cultivation of transgenic plants for the synthesis of plant-derived pharmaceutical proteins (PDPs). PDPs are thought to be able to treat myriad ailments. For example, a GM potato could contain a protein that treats Hepatitis B. Can High-Protein Diets Damage Your Kidneys? While it’s not clear who originated the quote (probably not a pasta maker or a bread baker), the quote certainly highlights the recent popularity of high-protein diets such as the Dukan, the Atkins, the South Beach, the Paleo and the Ketogenic diets. Also, eating too much protein is not without its risks. 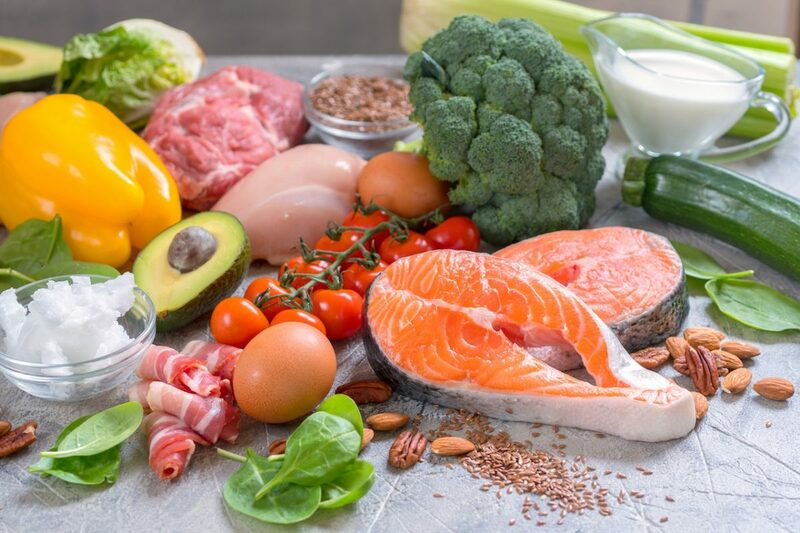 An article just published in the New England Journal of Medicine reviewed the scientific evidence on what the amount of protein in your diet can do to your kidneys. For the article, Kamyar Kalantar‑Zadeh, M.D., M.P.H., Ph.D. of the University of California-Irvine School of Medicine and Denis Fouque, M.D., Ph.D. from the Université Claude Bernard Lyon summarized what is known from studies in animals and humans. Think of your kidneys as the filtering system for your blood. 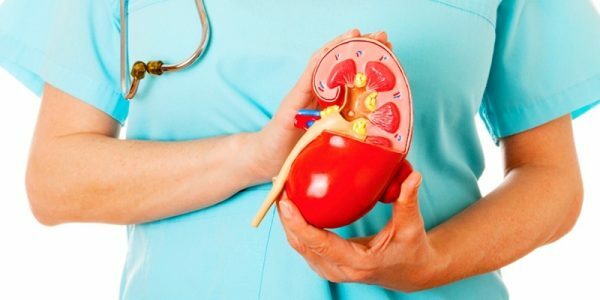 Moreover, keep in mind that, according to the National Institute of Diabetes and Digestive and Kidney Diseases, 14% of people in the United States have chronic kidney disease, most commonly from high blood pressure or diabetes.